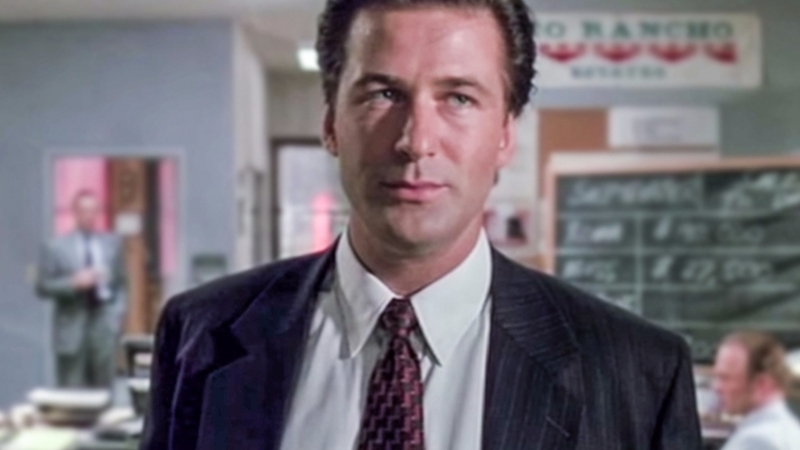 Do you remember that scene in Glengarry Glen Ross when Alec Baldwin’s character stops Jack Lemmon from pouring coffee because it was for closers? Jack Lemmon responds that it isn’t his closing skills that are the problem, but that “the leads are weak.” The challenge of making leads perform has been around for as long as there has been media. And for all of that time marketers have acquired leads with basically the same tools, while the rest of the media world innovated. So while closers may get the coffee, they don’t seem to get the technology. During the past several years, lead buyers have had to sit on the sidelines and watch with envy as other media sectors benefited from technology innovation after technology innovation helping to streamline, improve and accelerate how their media is bought and sold. Technologies such as programmatic buying platforms have become the norm for display, search, and video. But what about lead media? 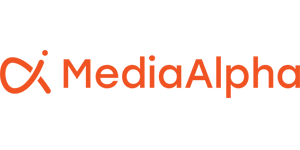 Why is the media sector most focused on delivering measurable performance-based media still left out of technological innovation and disruption? How can programmatic technology transcend top-level media and move to the bottom of the funnel where prospects are pulling out their wallets? All of these challenges translate to less operational and media efficiency for today’s buyer. When one looks only at the challenges, it’s easy to forget that lead buyers are not taking this lying down. Buyers are making an effort to innovate within the constraints of this legacy lead buying model, taking whatever steps they can to improve how they buy leads. Advertisers are developing more granular performance measurement metrics that more effectively consider total costs and the potential LTV of leads. For example, by factoring in call center and additional operational costs, marketers are coming to a more holistic view of the true return on lead spend. Lead buyers are also getting smarter and using more sophisticated approaches that leverage 1st and 3rd party data to improve audience targeting and to optimize their buying strategies. Unfortunately, these advancements are mostly being done ad hoc, and often cannot be applied universally across all partners, limiting their potential value and impact. Without a unifying platform that makes this data available and actionable at the point in which an advertiser bids for a lead, advertisers are limited in the benefits they can reap from these advancements. Lead buyers needn’t despair any longer. Programmatic technology has finally come to lead buying, empowering today’s lead buyers to solve age-old challenges in modern ways and bringing them into the 21st century with the rest of the media marketplace. Lead buying is finally having its day in the innovation sun. With the arrival of a true programmatic buying platform, the days of sitting on the sidelines while other mediums experience technology advancement are over. Now coffee and technology are for closers. This article appeared on Leadscon.com, the website for the definitive conference for vertical media, online lead gen and direct response marketing.